CARE FOR ME is heartbreakingly honest. 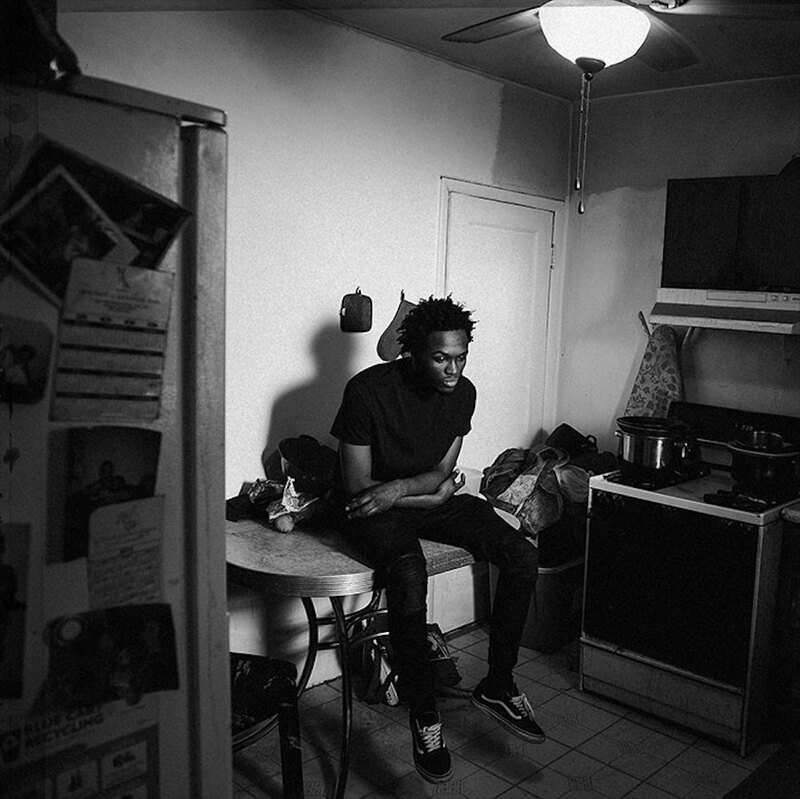 Its genesis was in the fatal stabbing of Saba’s cousin and the centerpiece of the album, the fantastic “PROM / KING” goes over the whole story in seven and a half minutes of powerful storytelling. The snippets of basketball and the breakdown of an ending are the kind of personal that can only come from real history. It’s an album about loss and trauma and is exceptional at communicating that in all of its complexity. This album requires the skill that Saba brings to it. He alternates between rapping and crooning and it gives songs like “GREY” both mellowness and texture. It’s also what drives “BROKEN GIRLS”, a song as lovely and as poisonous as its subject. There’s unfortunately a little here that could have been cut and it’s doubly unfortunate that the Chance track “LOGOUT” is one of them, but even those songs are solid enough and every song has at least some stellar moments. This is a unique and compelling album by a very talented young rapper and well worth listening to.